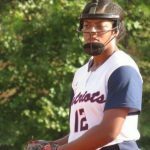 Congratulations to our Lady Patriot Softball team for being selected WRBL’s Athletes of the Week. 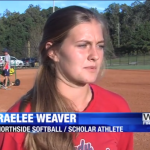 Congrats to our own Northside Softball Patriot – Raelee Weaver for being recognized as WLTZ Scholar Athlete of the week! 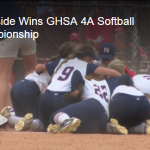 Northside wins GHSA 4A Softball Championship – WRBL Check out this article about our Lady Patriot Softball Team winning the 4A State Championship!!! 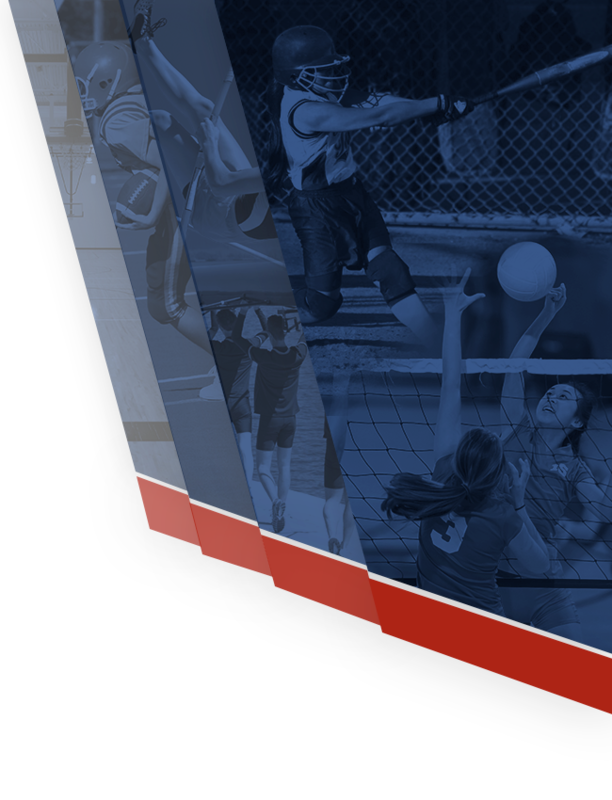 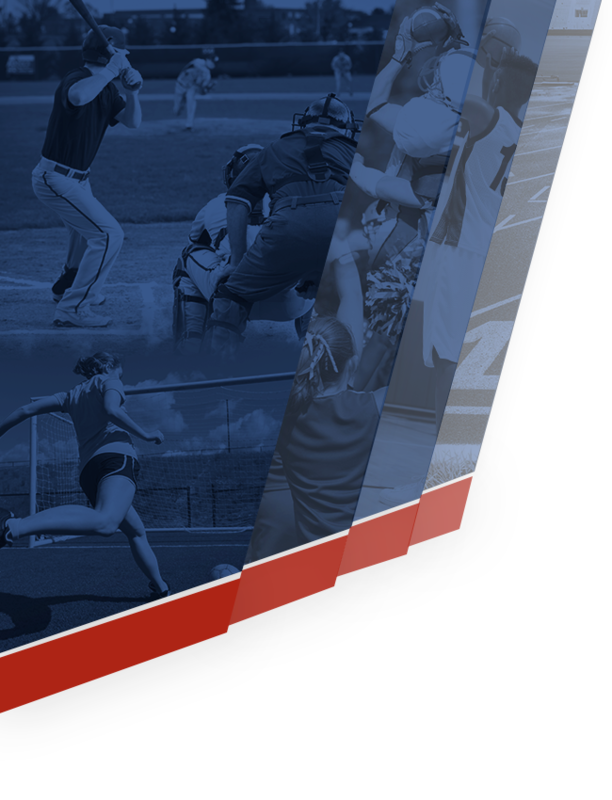 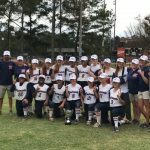 Northside Patriots Softball Team Wins the GHSA 4A State Championship – WLTZ Check out this article from WLTZ about our Lady Patriot Softball team winning the Region 4A State Championship! 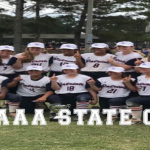 Girls Junior Varsity Softball, Girls Varsity Softball · Oct 30 Northside Softball – STATE CHAMPS! 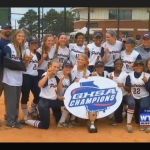 Northside Softball – State Champions!!! 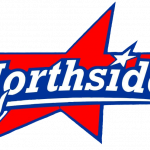 Northside Softball begins rounds for state tournament. 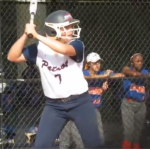 Checkout this article from the Columbus Ledger for more information. 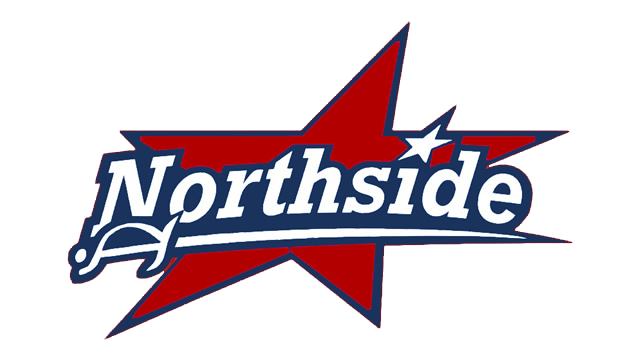 Northside Softball dominates region playoffs for a second straight year Check out this Article by the Columbus Ledger!